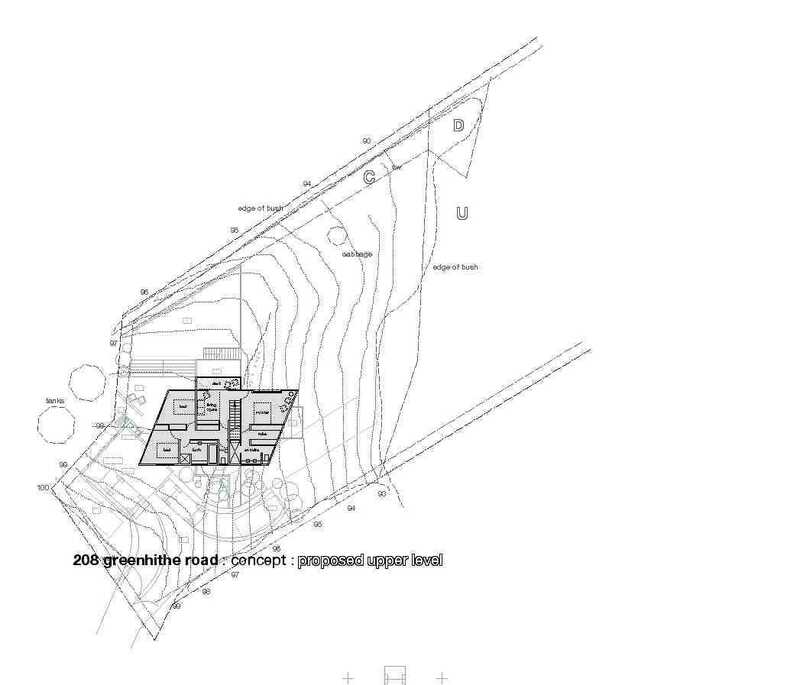 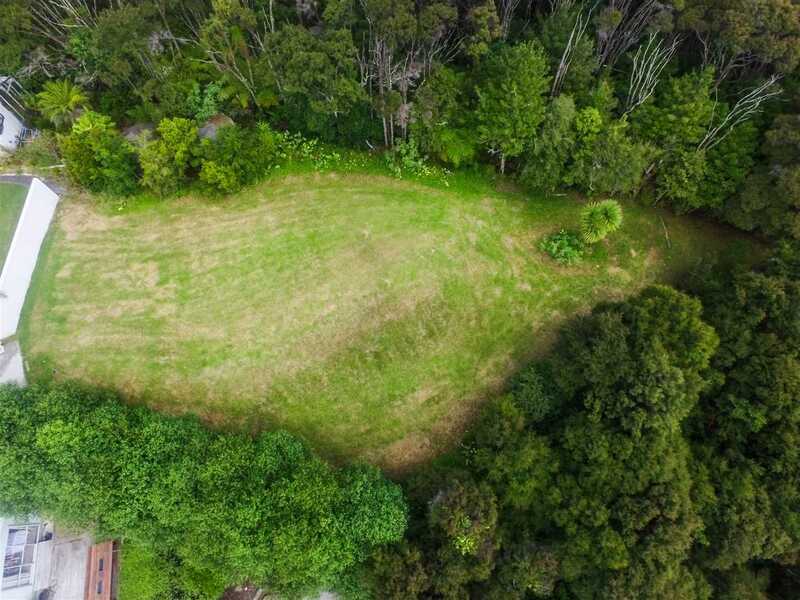 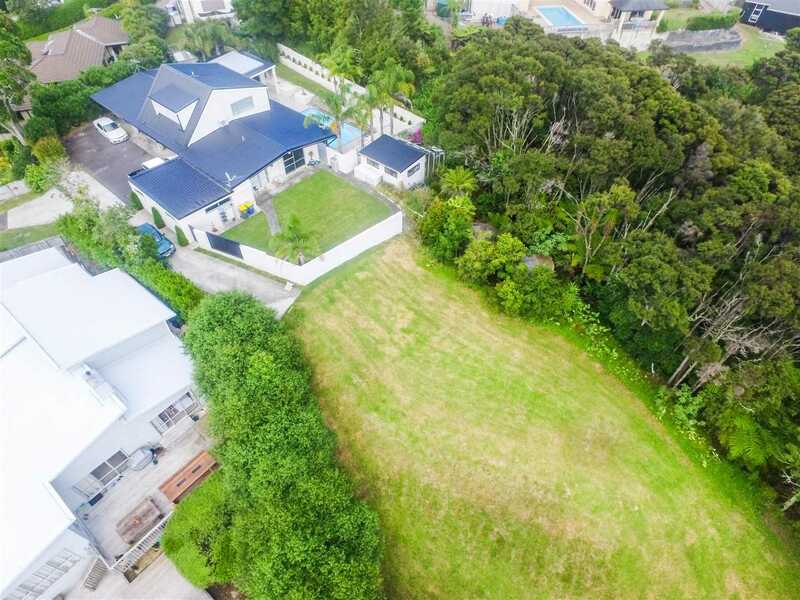 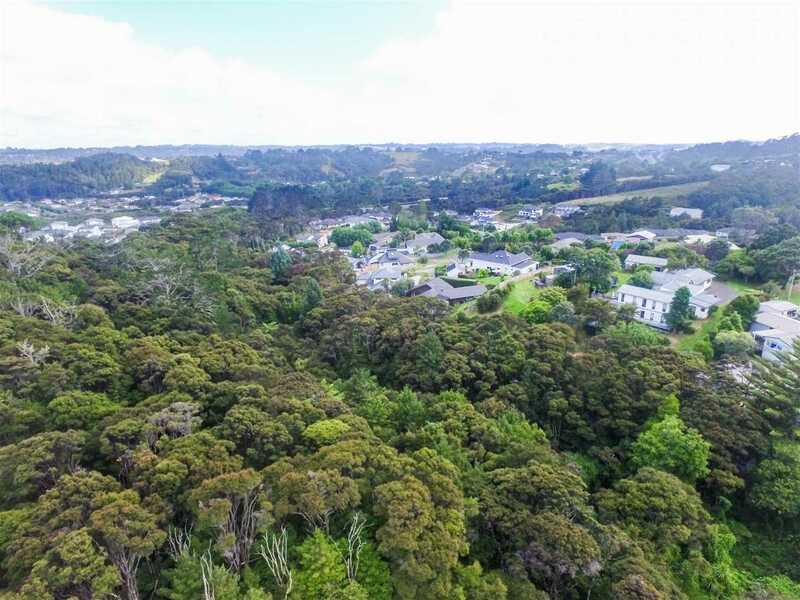 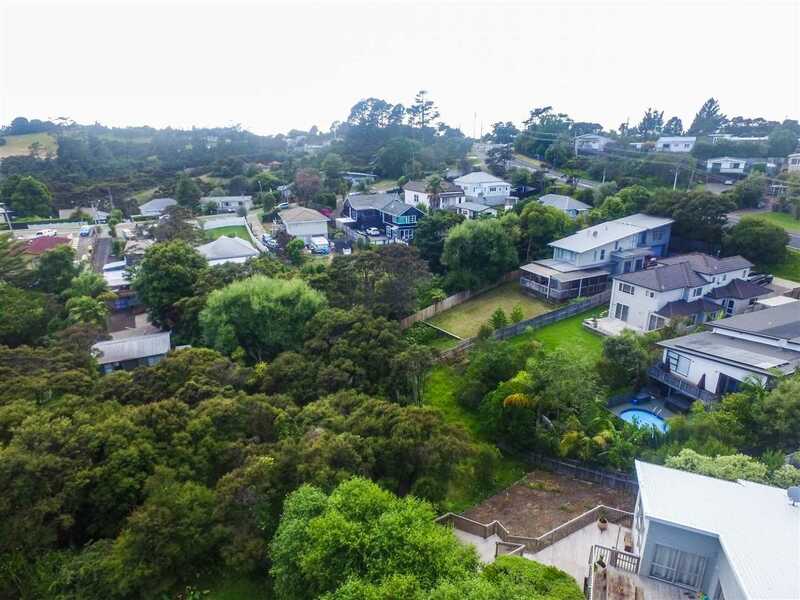 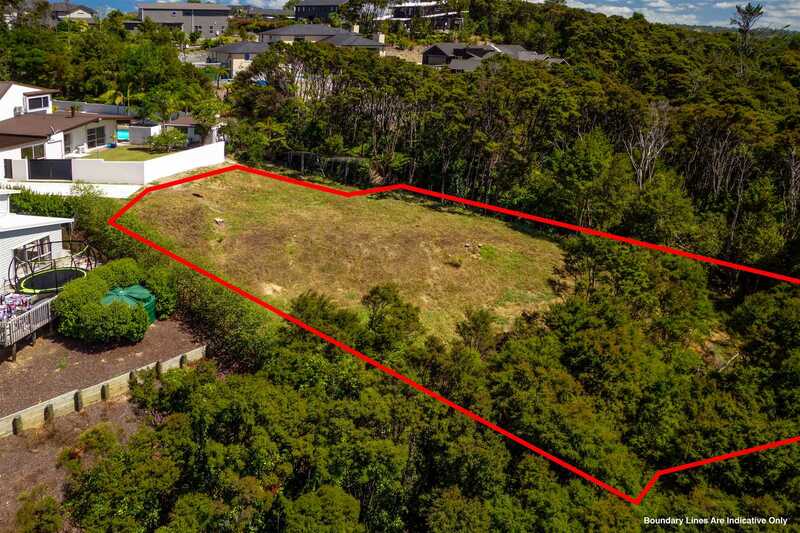 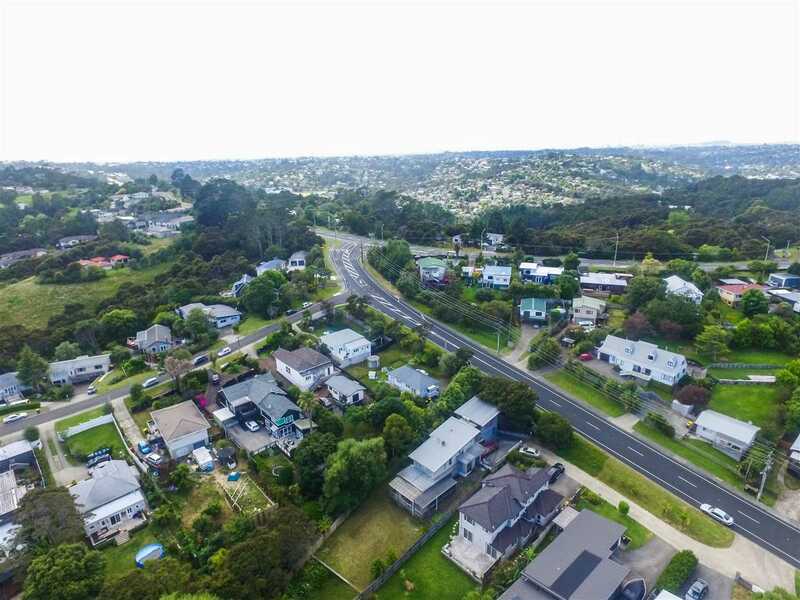 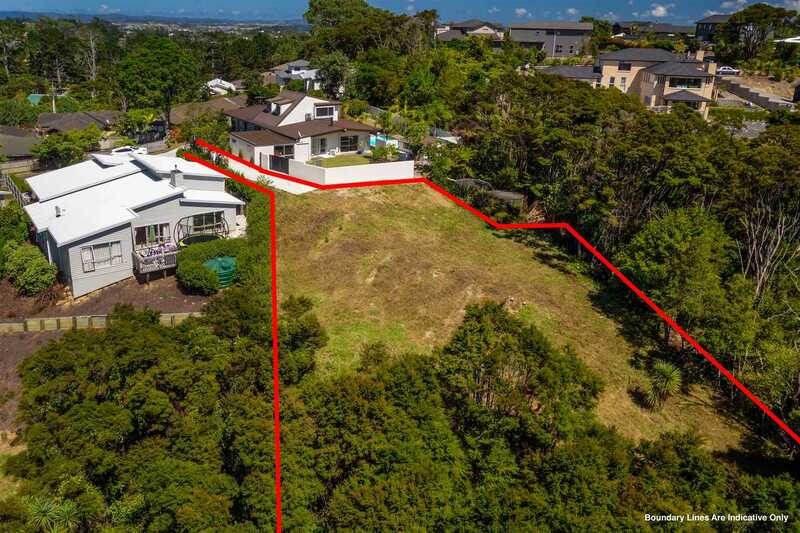 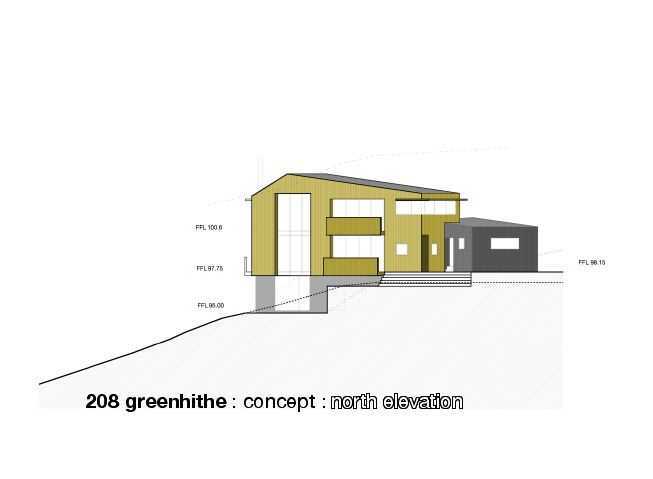 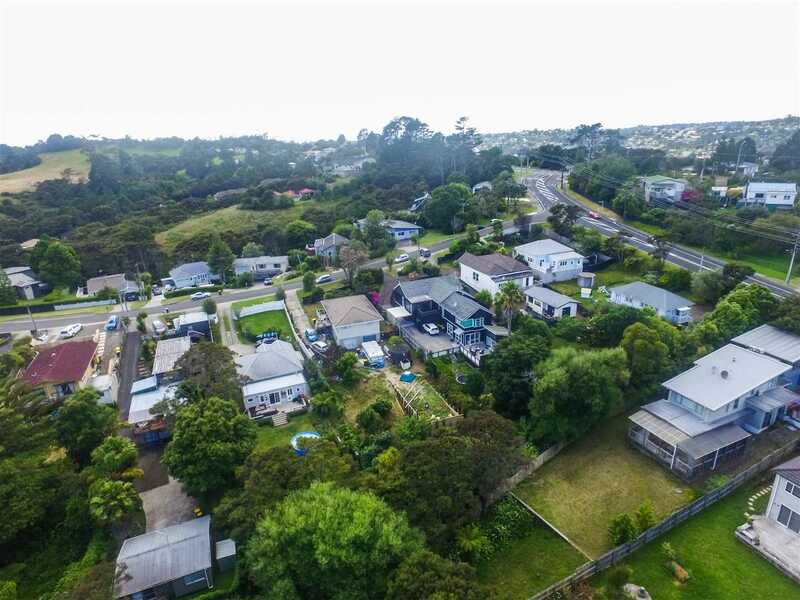 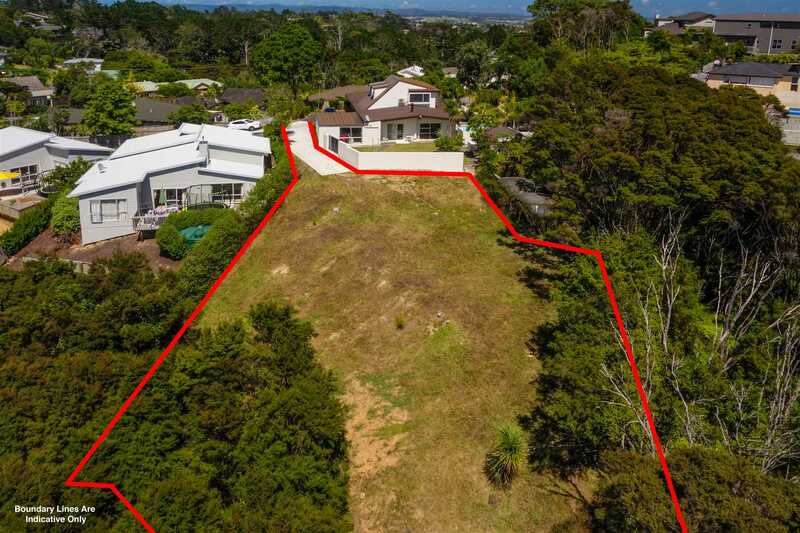 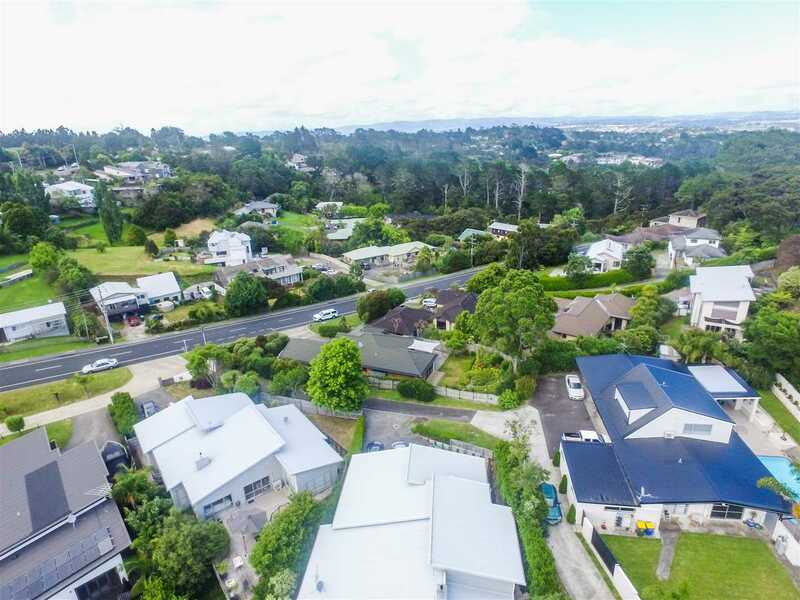 Grab this opportunity to secure this 1725sqm section in an elevated position surrounded by bush in popular Greenhithe. 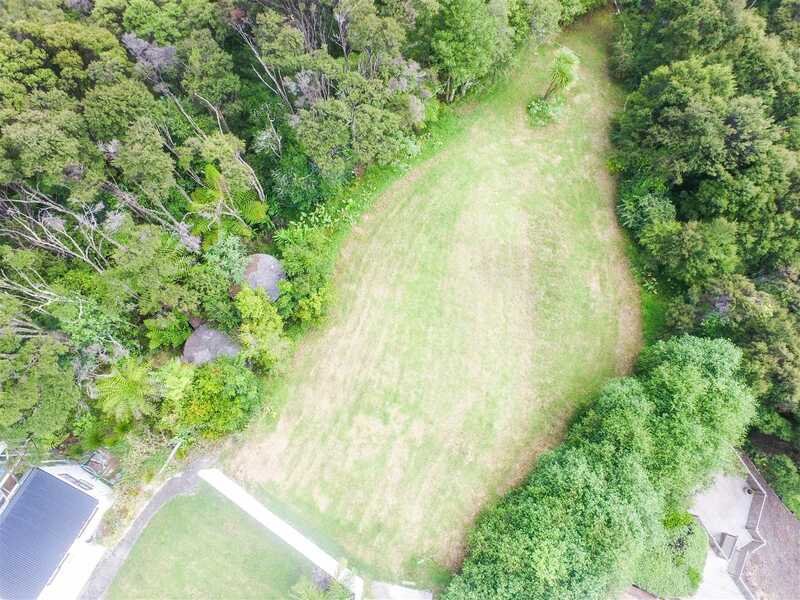 Facing due north the site provides for a wonderful setting to build your new family home. 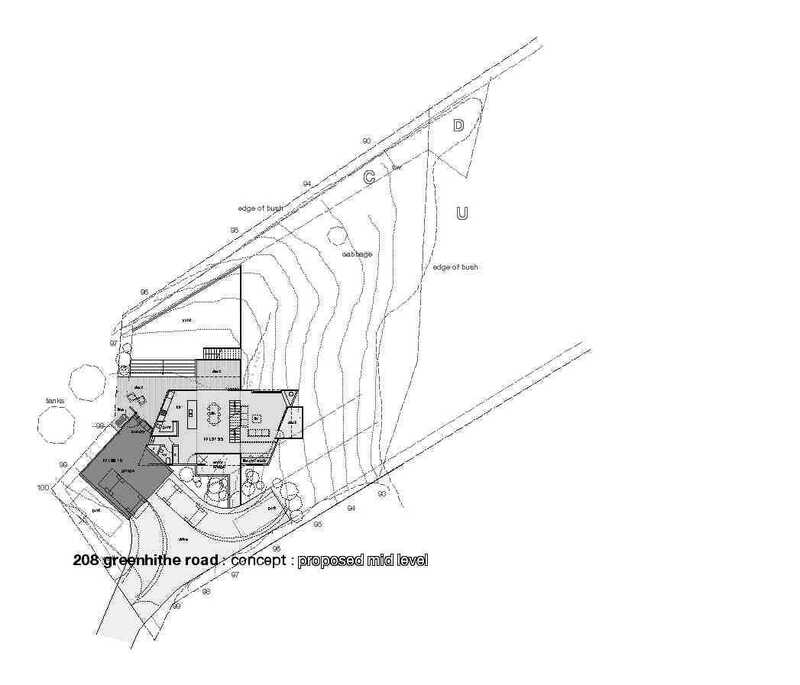 The 2017 RV is $770,000, there are not many of these larger sized sections available. 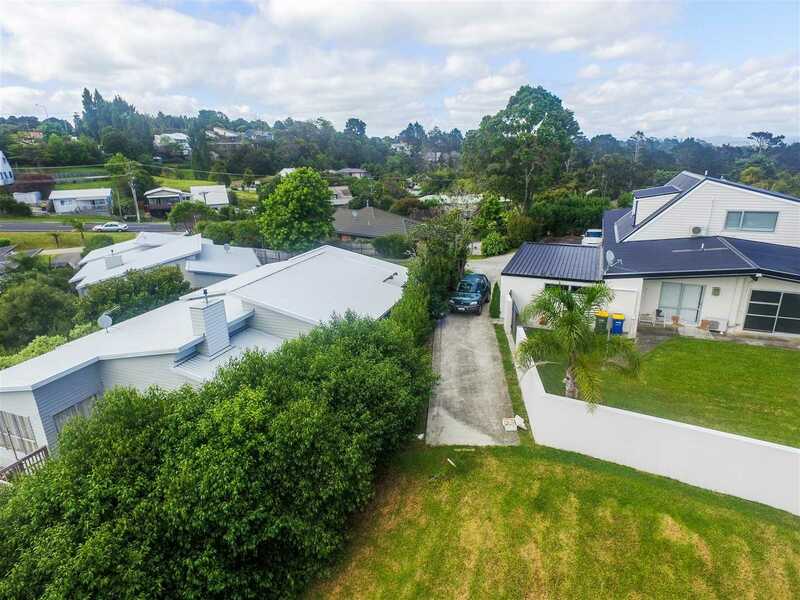 Situated on a ROW, all services are on at the site, power, telephone, water and storm water along with a reinforced steel concrete driveway. 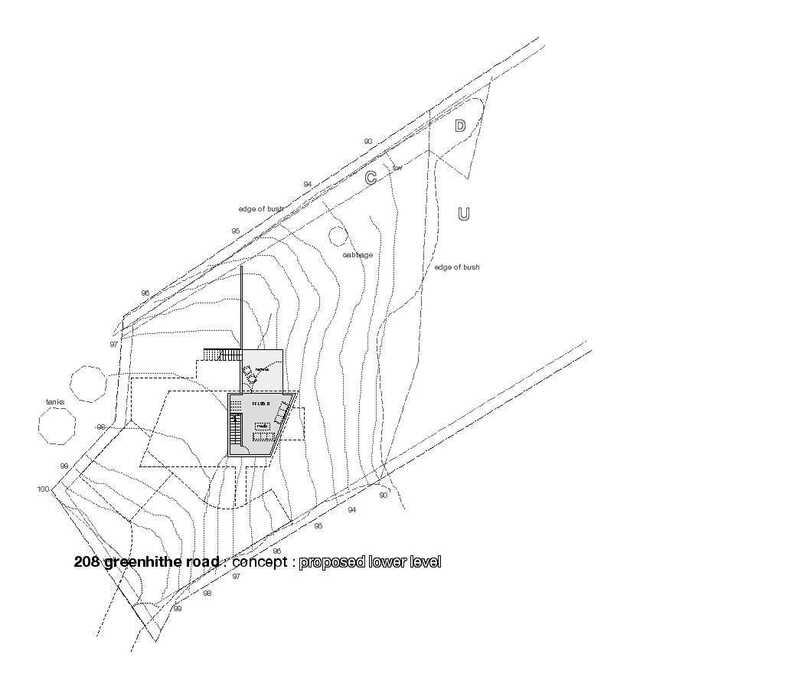 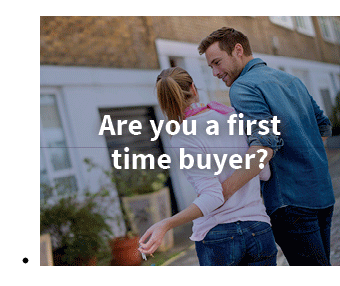 There is a large clear site on the land that would provide the perfect spot to build your new home facing the lovely sunny and northerly aspect. 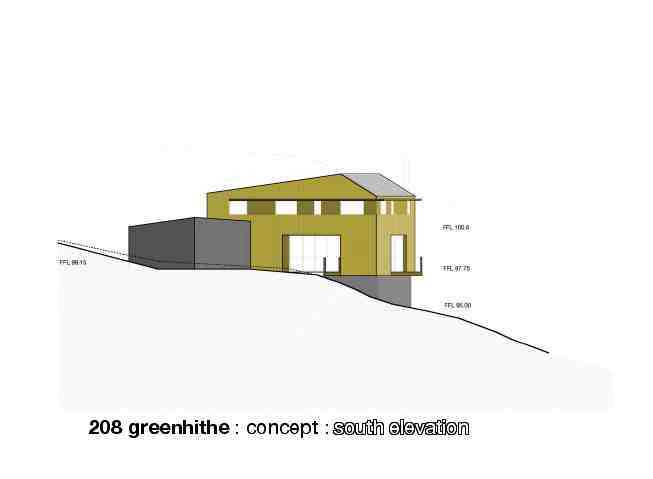 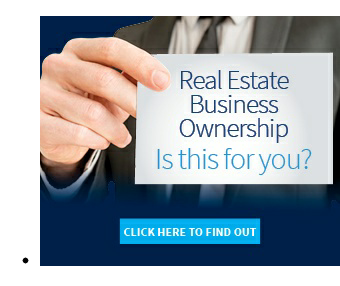 Concept plans and drawings have been completed to give you an idea on the type of property you could build here. 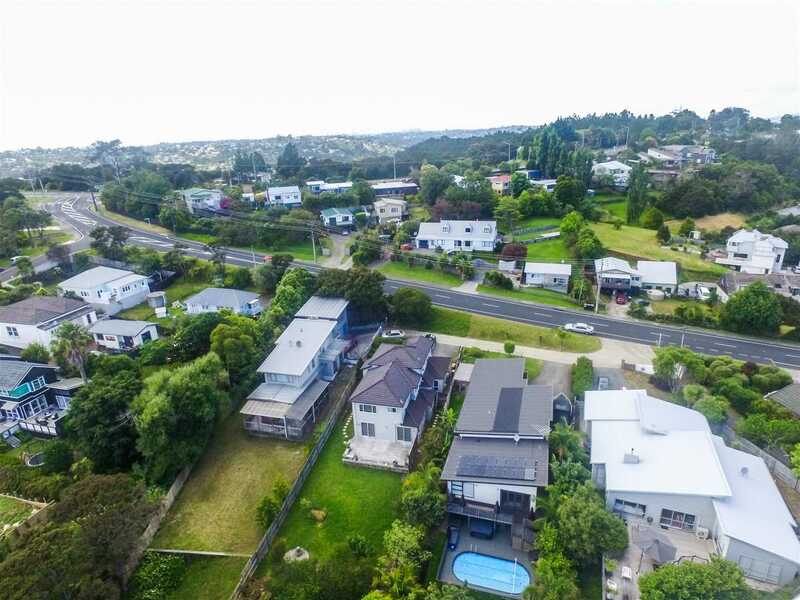 Make Greenhithe part of your family, this is a wonderful community to bring up children, lots of lovely parks and walkways along with the amazing Greenhithe Primary School.